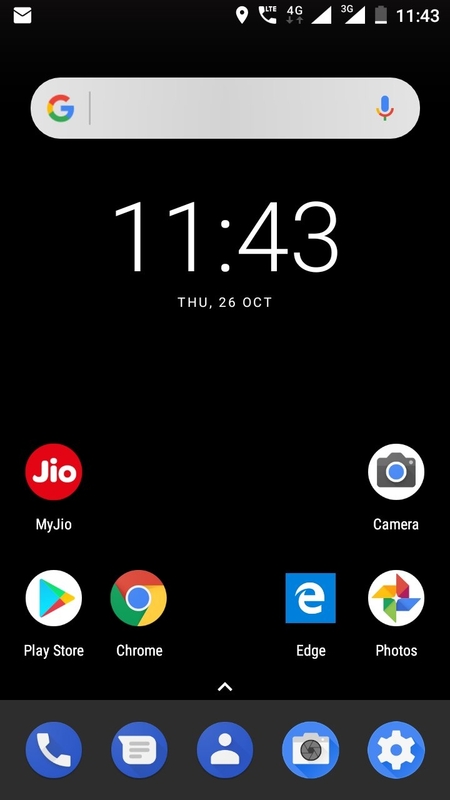 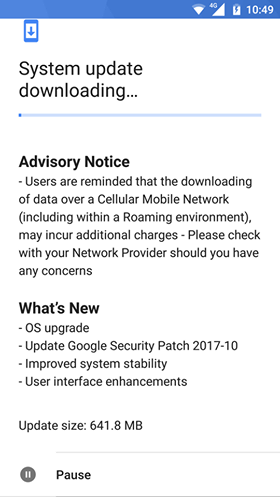 Nokia 5 and Nokia 6 have started receiving the October Security patch along with the Android 7.1.2 update in India. 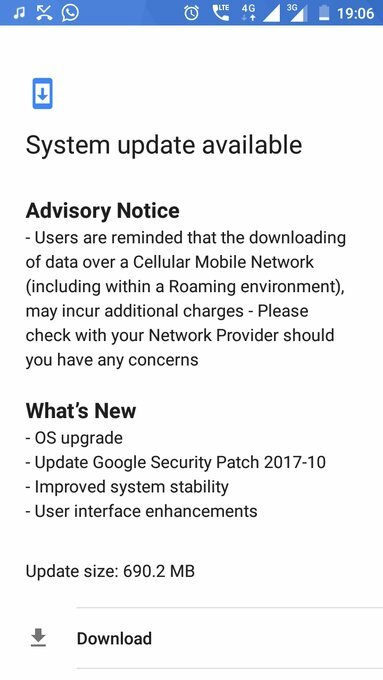 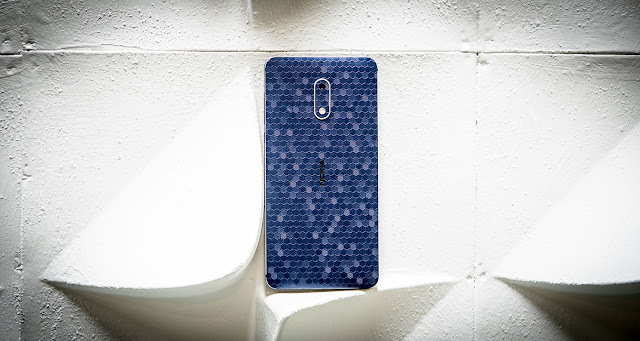 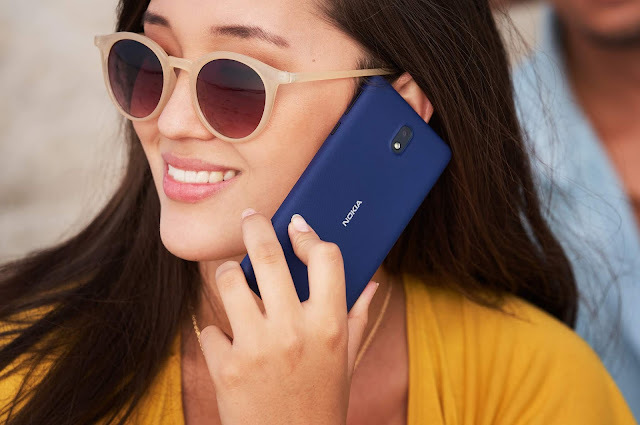 The update is 690.2 MB in size for Nokia 5 and 641.8 MB for Nokia 6. This update also brings the new round google search bar.